Religious naturalists take their commitment to Ecomorality seriously, but do so in different ways: some simply think about it a lot; some take on climate-change-denier Uncle Fred at Thanksgiving dinner; some donate to activist organizations; and many practice forms of eco-mindedness that range from recycling to eating locally grown food to driving a Prius. RNA Advisor Lynne Quarmby goes the extra distance. 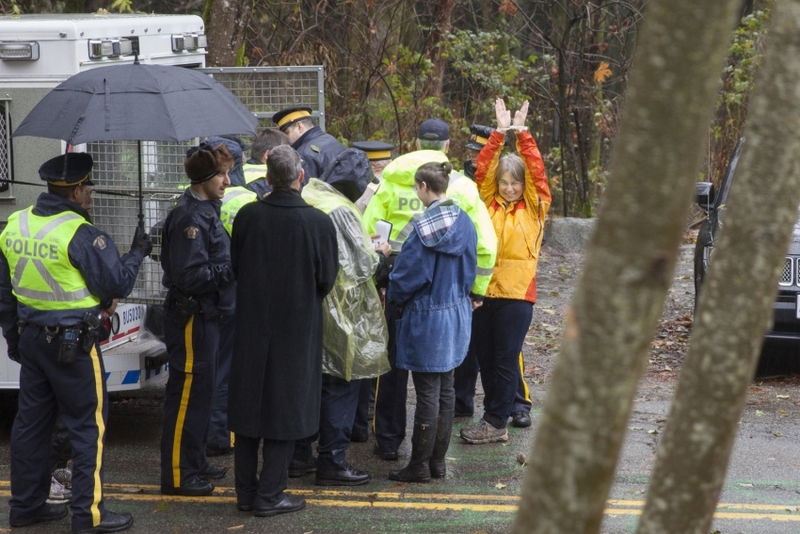 As detailed here, she and others were arrested for taking on Kinder Morgan, a company planning a tar sands pipeline extension through Burnaby Mountain near Vancouver.